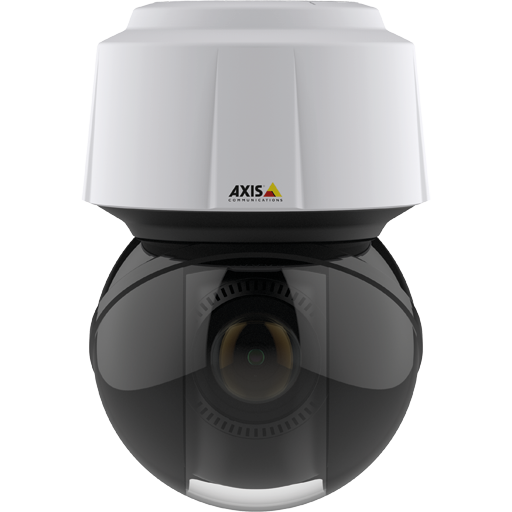 AXIS M5055 PTZ Network Camera is a discreet, palm-sized PTZ camera that fits in anywhere. Perfect for smaller installations, it offers an affordable way to see the big picture – and all the important details. 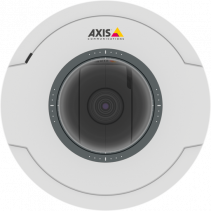 AXIS M5055 gives you good, detailed video with 71° horizontal field of view. PTZ functionality – with 5x optical zoom and autofocus – lets you benefit from sweeping overviews and zoom in to get the details. 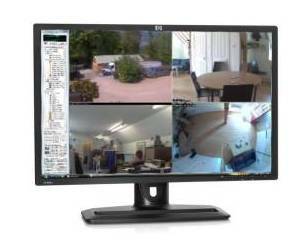 Full HDTV 1080p resolution ensures great image usability. 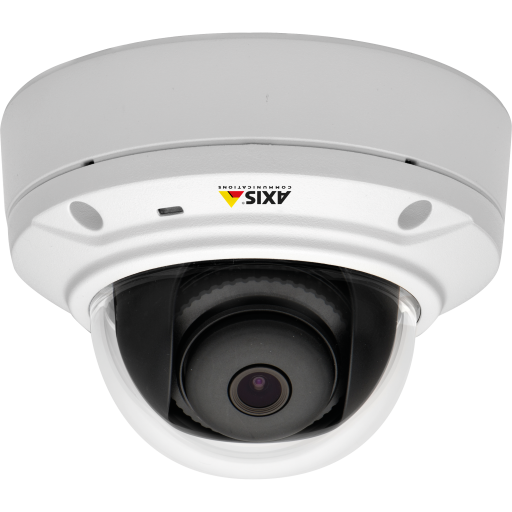 With an understated design and a diameter of just 130 x 63 mm (5.1 x 2.5 in), AXIS M5055 blends discreetly into any environment. 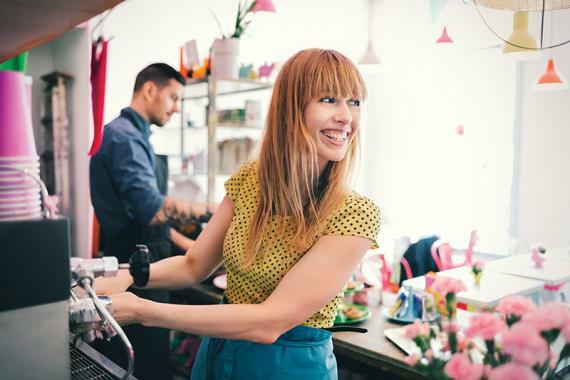 It comes at a price point that’s nothing if not reasonable. 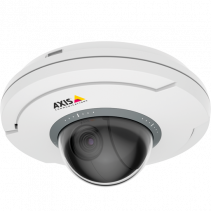 And Axis Zipstream technology reduces storage and bandwidth by up to 50% without compromising image quality – for significant savings.